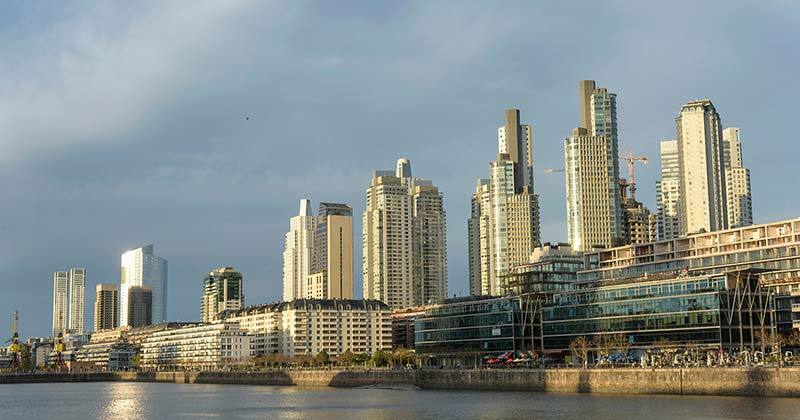 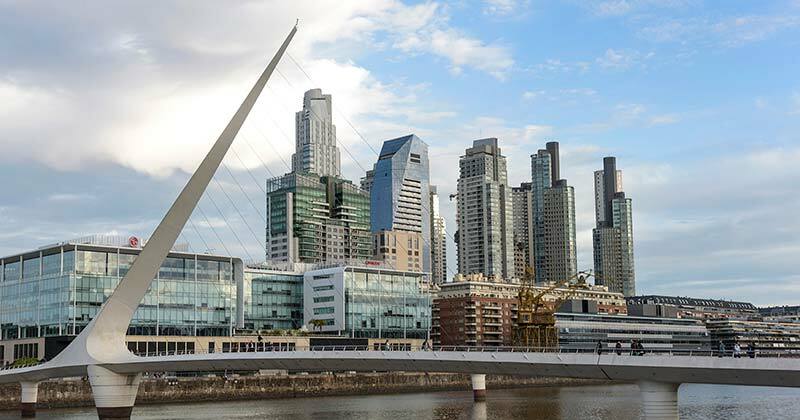 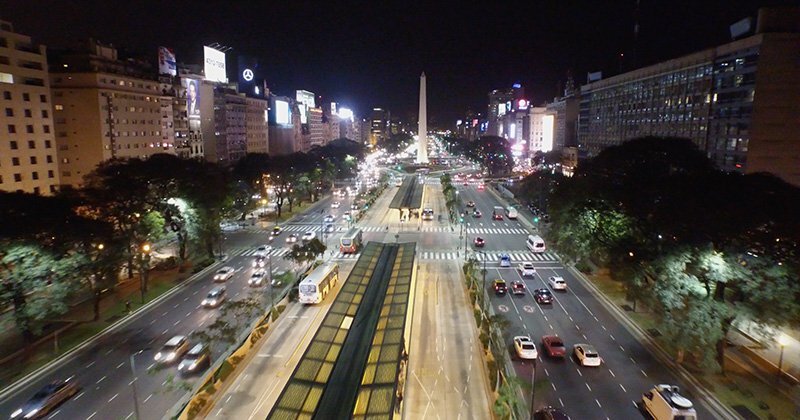 HTL City Baires is located steps away from the most important tourist attractions of Buenos Aires city such as the Obelisco, Corrientes Avenue, known for its theaters and entertainment venues, Avenida De Mayo, Casa Rosada and traditional Café Tortoni. 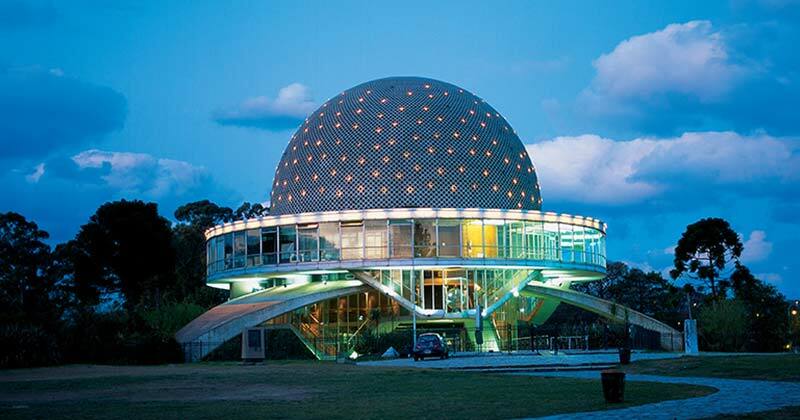 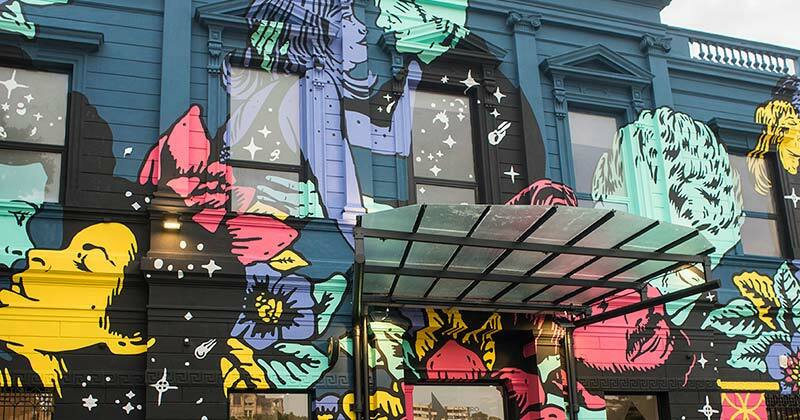 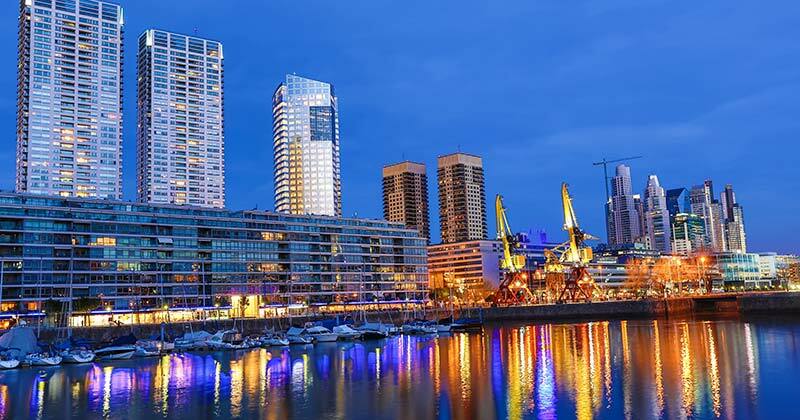 It is a characteristic neighborhood for its fancy restaurants, just 10 blocks from Puerto Madero and bustling Florida Street. 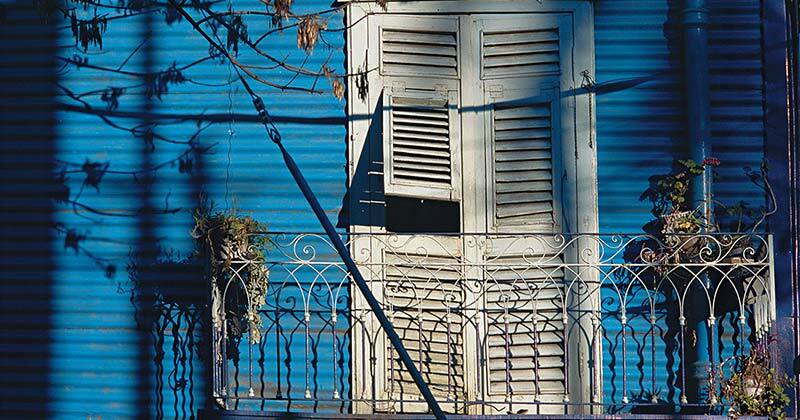 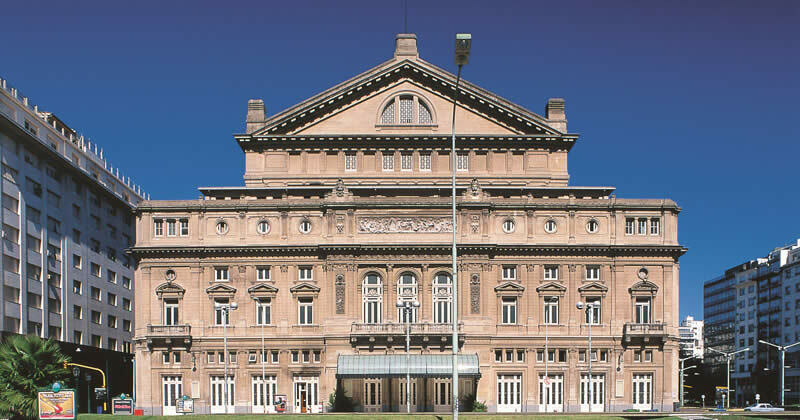 HTL City Baires offers a privileged location in the historical and touristic district of Buenos Aires. 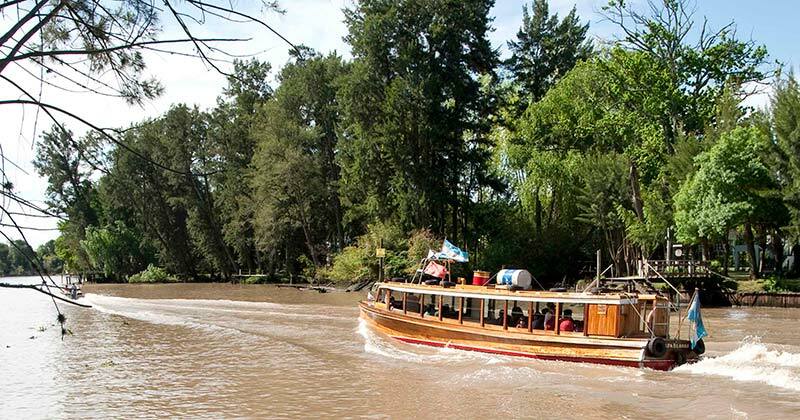 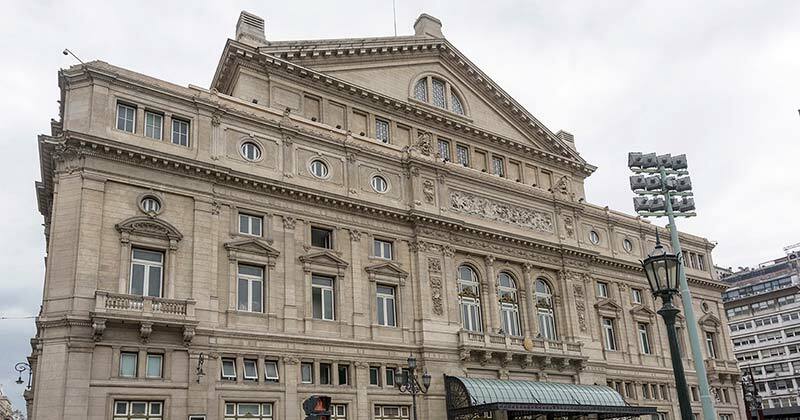 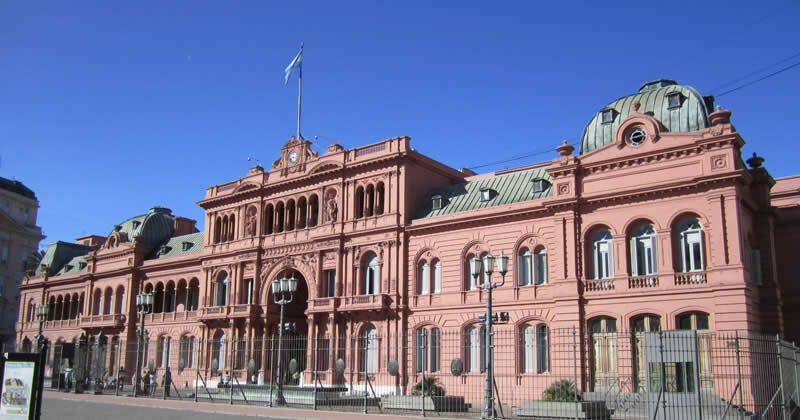 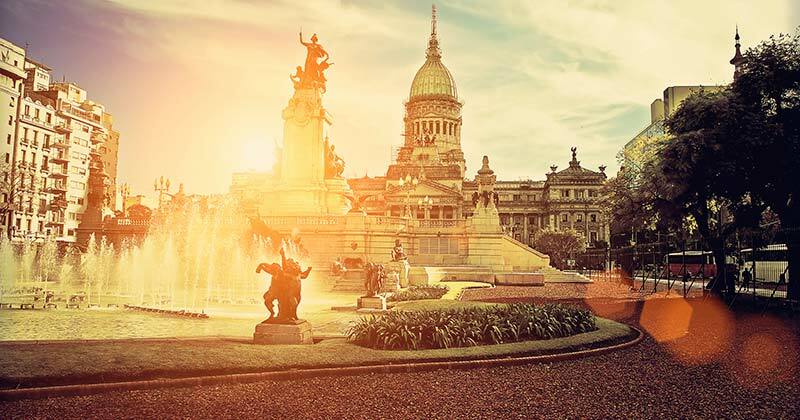 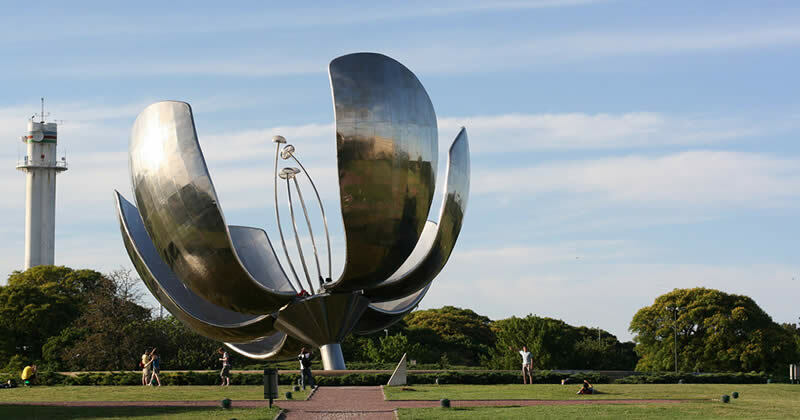 Some of the major attractions in the nearby areas include the Obelisco, the Colon theatre, the historical Plaza de Mayo, the Congreso, and the government house. 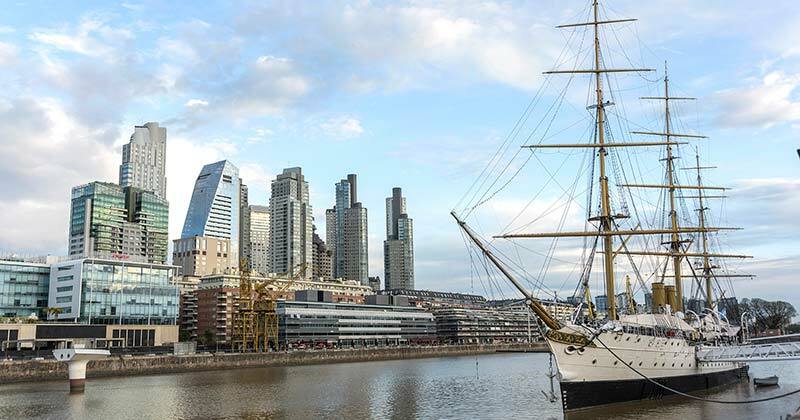 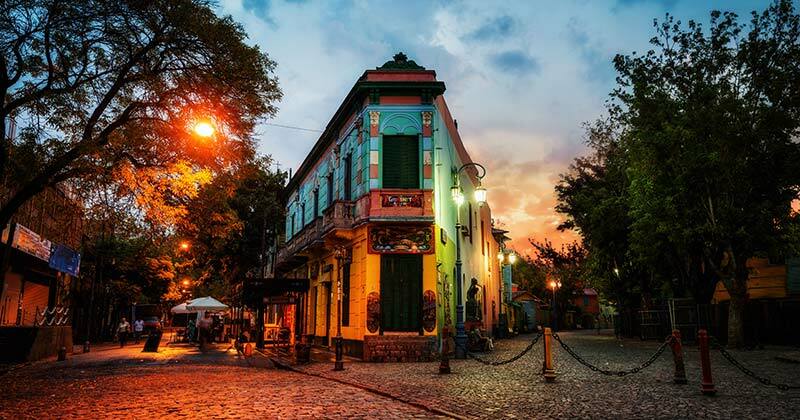 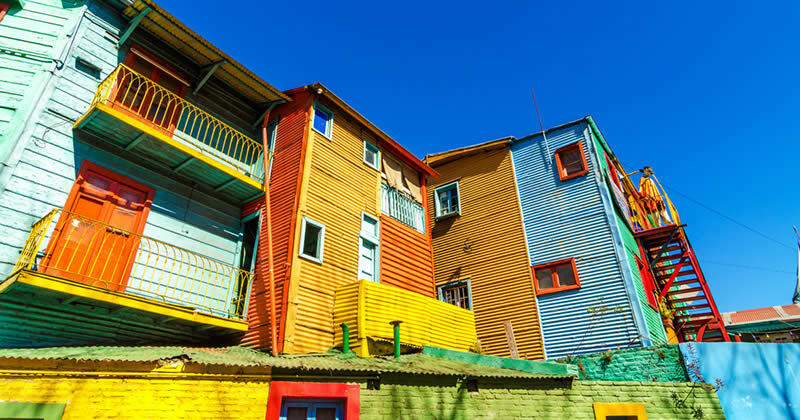 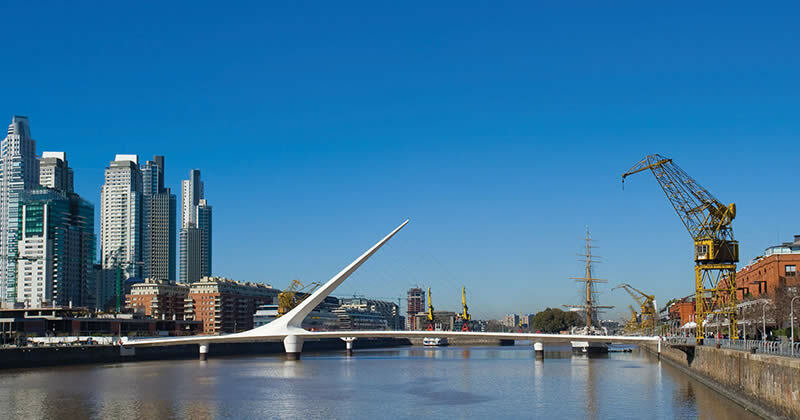 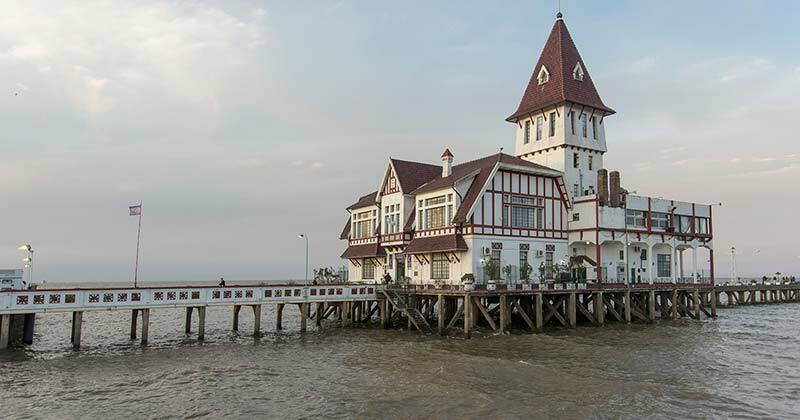 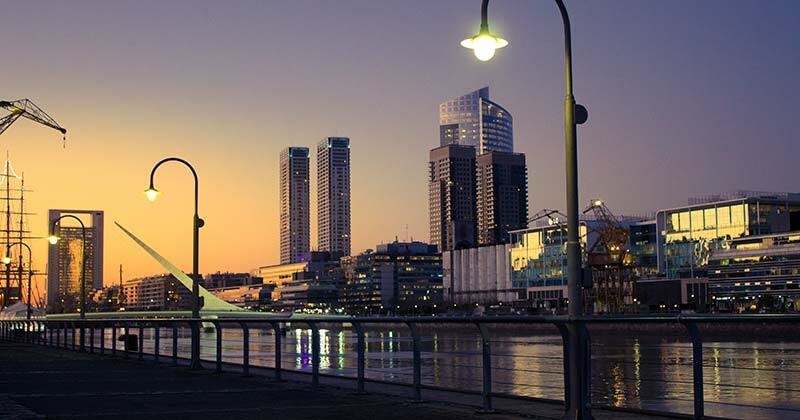 The hotel is within walking distance to the historic area of the city and from San Telmo, Puerto Madero and La Boca neighborhoods. 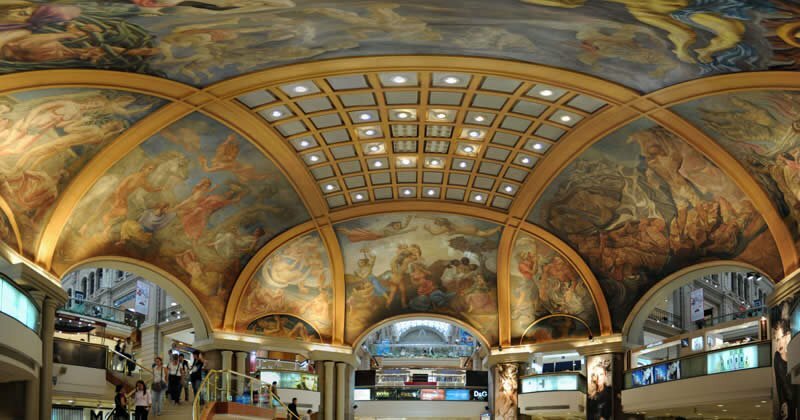 Other top cuisine areas and Galerias Pacifico shopping mall, with its breathtaking ceiling painted by Berni, are also close to our hotel. 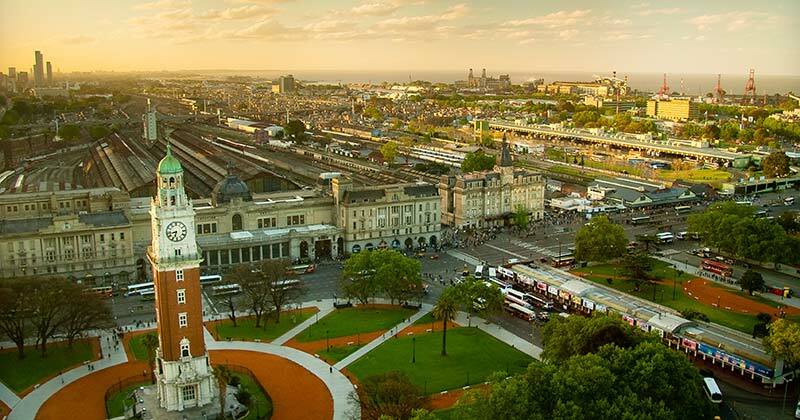 HTL City Baires is located 8,1km away from Jorge Newbery Airport (Aeroparque) (21minutes driving) and 31km from Ezeiza International airport (50 minutes). 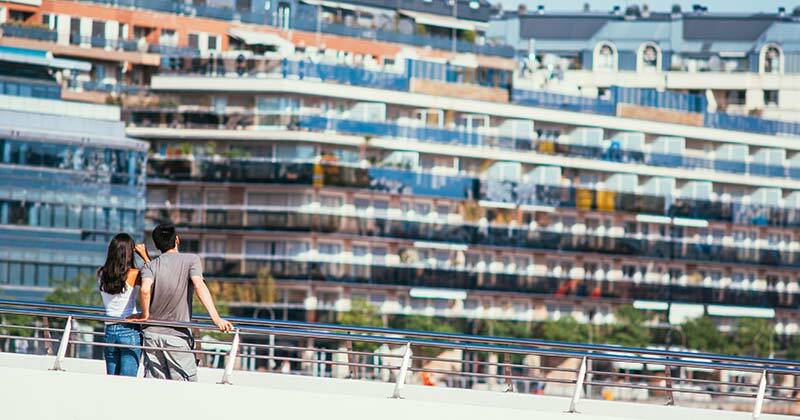 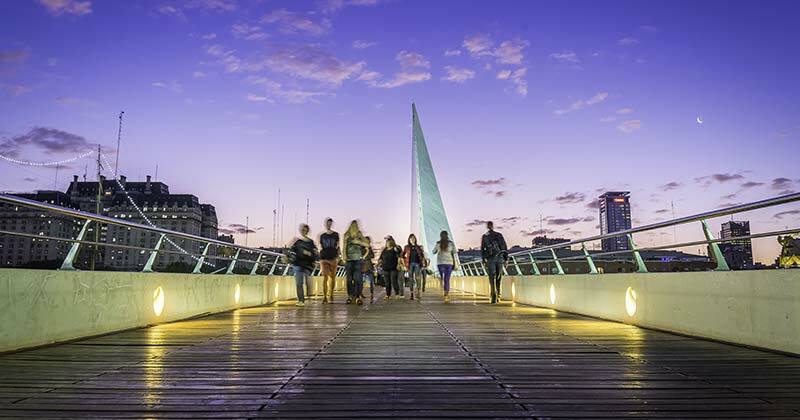 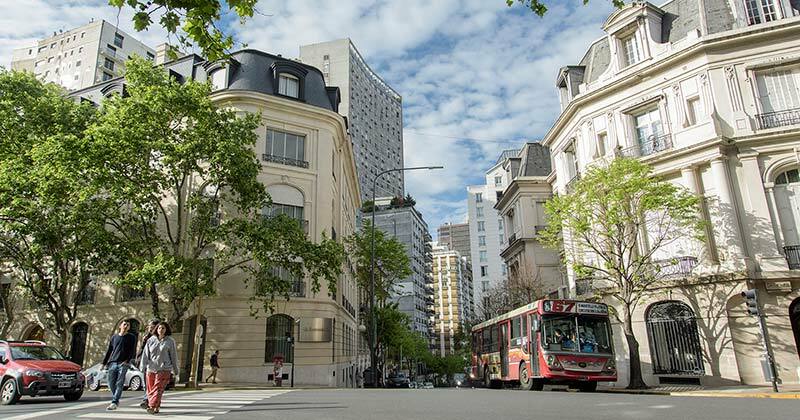 Thanks to its great location, HTL City Baires is only steps away from many Metrobus bus stops, from Buenos Aires subway, Eco-Bici and many other means of transportation available in Buenos Aires.